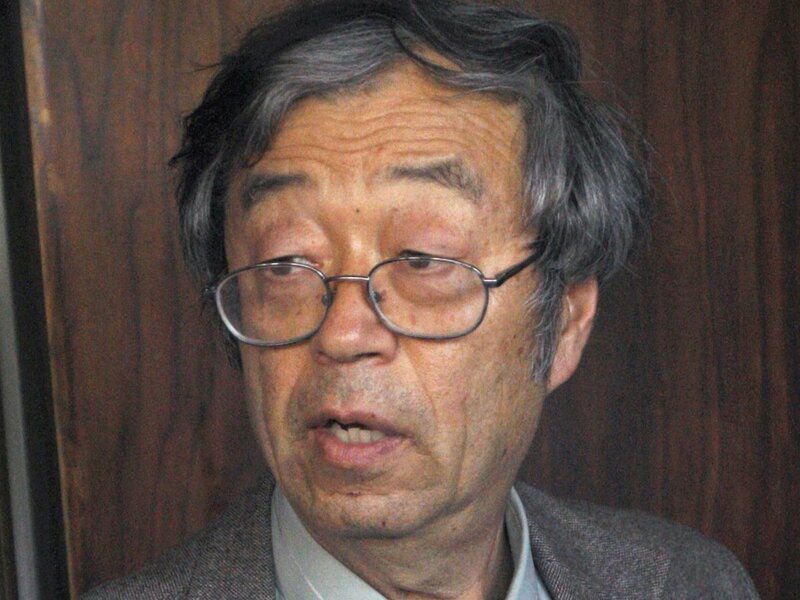 Dorian Satoshi Nakamoto of Temple City, California has lived in the U.S. for more than 50 years. He speaks and write English better than you and I. His entire career is about secretive technologies, and even if Newsweek is only half-right about his personal life, Dorian Satoshi matches precisely the expected persona of the inventor of Bitcoin. Regardless, Nakamoto wants privacy, and the law is clear that private individuals deserve to have their privacy respected.